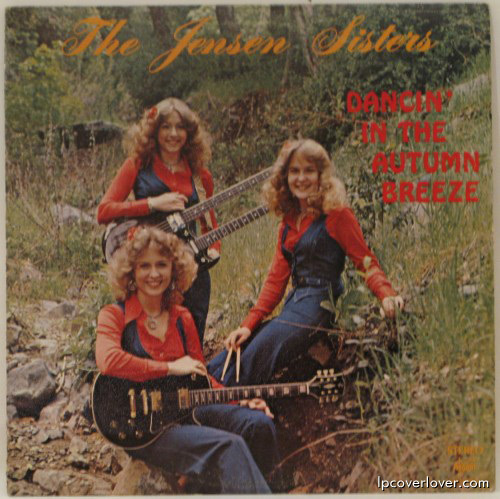 The Jensen Sisters “Dancin’ in the Autumn Breeze” Check out that double neck! Jimmy Page eat your heart out. 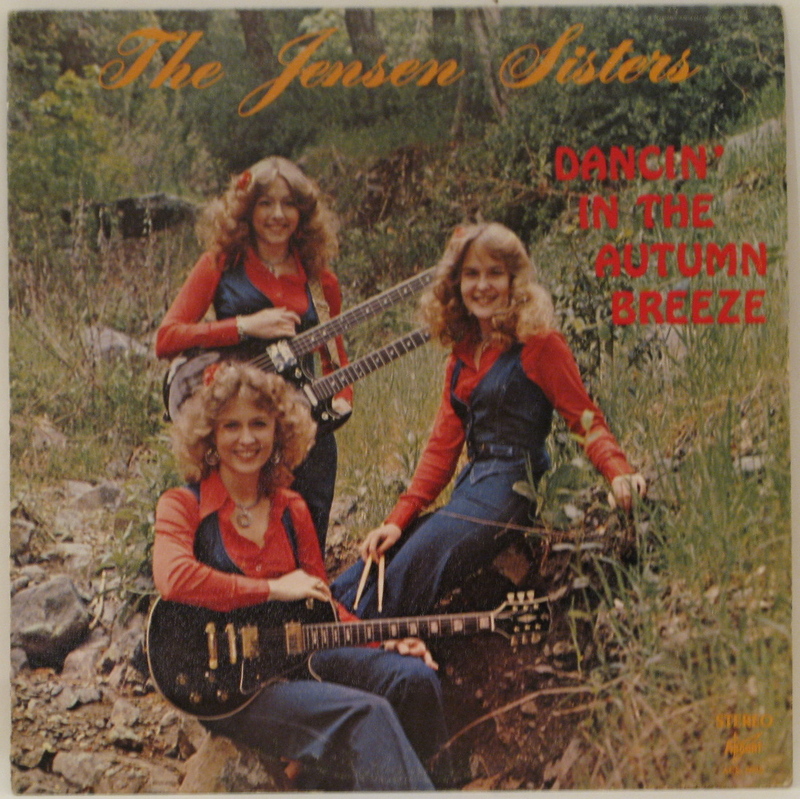 These flaxen-haired chippies are totally strung out…on pants-suits!